SEE Real Estate Summit event brings together real estate experts from SE Europe • BTC d.d. 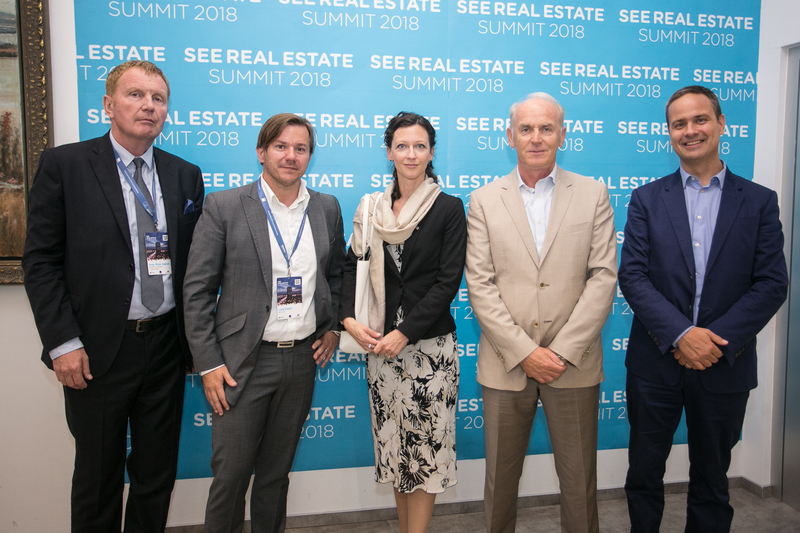 On 6th June 2018, an international two-day business real estate event SEE Real Estate Summit 2018 was concluded. 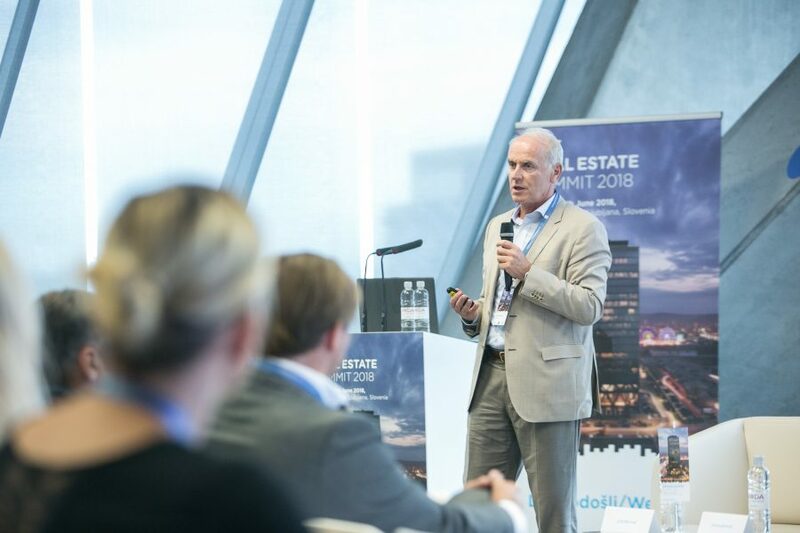 Taking place in the Crystal Palace in BTC City Ljubljana, the event was visited by over 100 real estate representatives from Slovenia and south-eastern European countries. 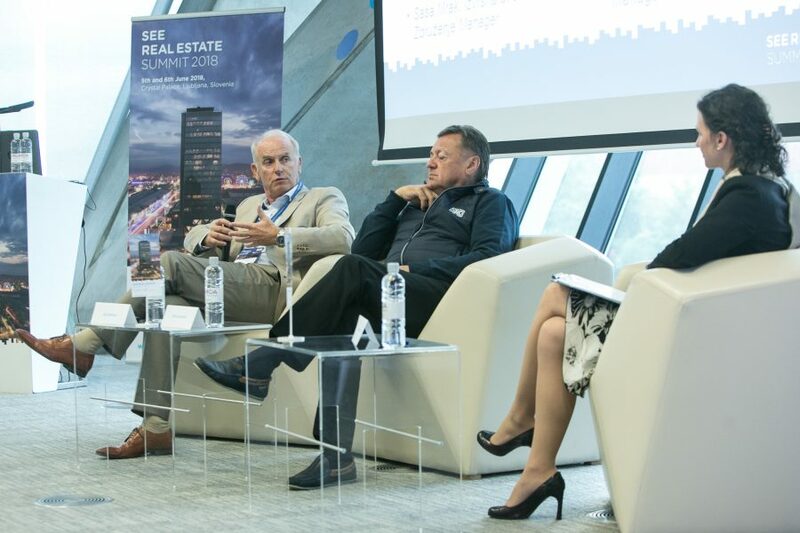 The focal point of the event, organised by the BTC Company, Planet GV Company, and the SEE Real Estate Council Association, was the significance of regional cooperation for raising the level of expertise and increasing the appeal of the region in the eyes of local and foreign investors. 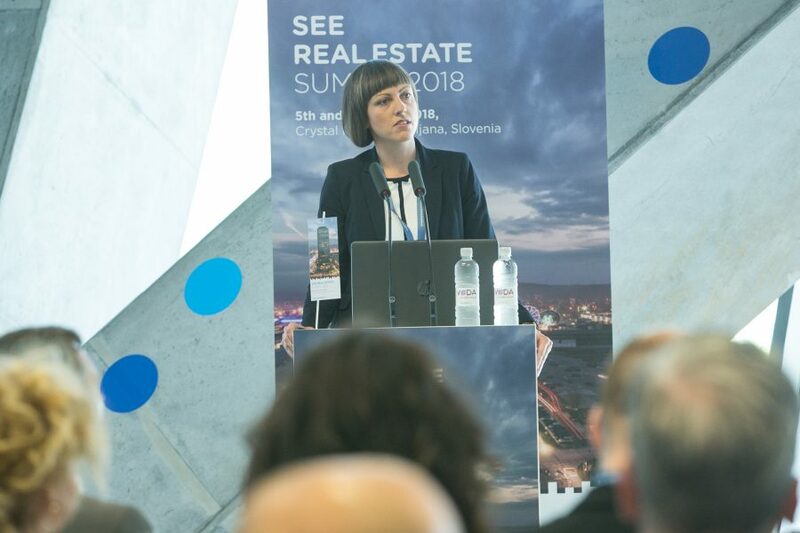 With this traditional event, organised in Slovenia for the 12th time, the organisers strive towards establishing it as the main event in the field of business real estate in the south-eastern European region (SEE). 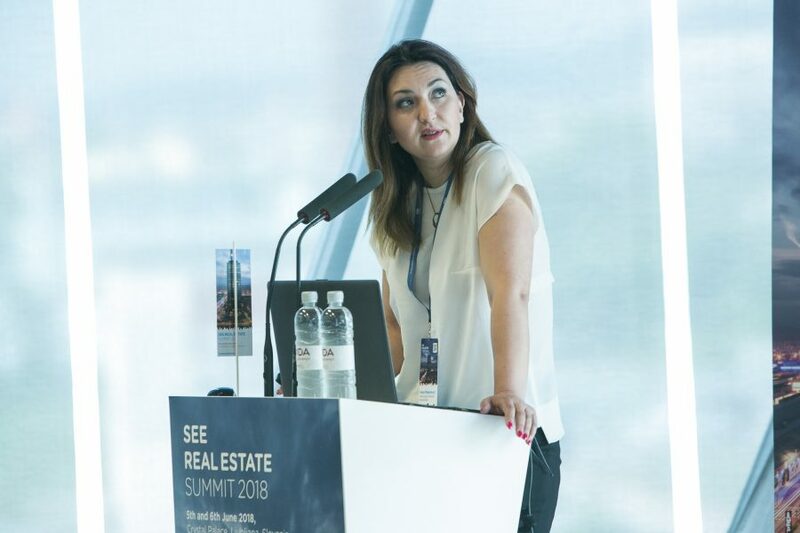 Analyses of the SEE markets, trends, good practice examples, and innovative perspectives of the future in the field of business real estate in this area were presented. 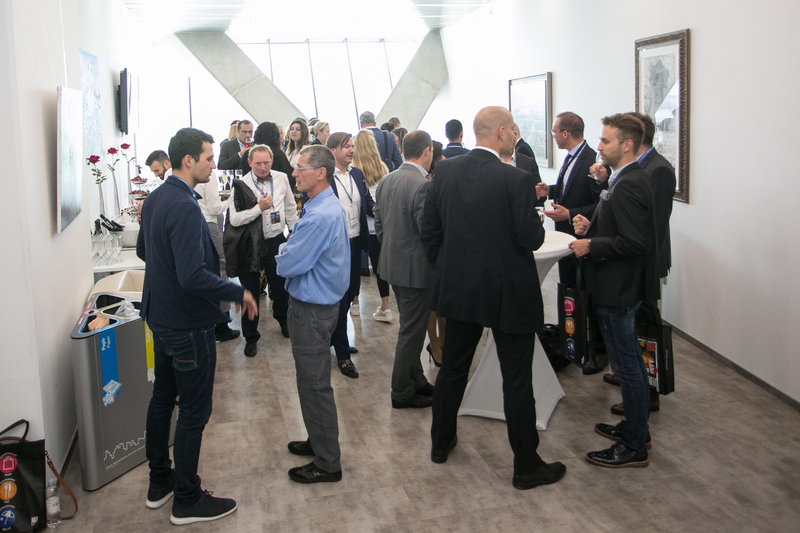 “The aim of the event is to bring together the expert public in the field of development, financing, and management of commercial properties, and to establish a platform for new business opportunities. 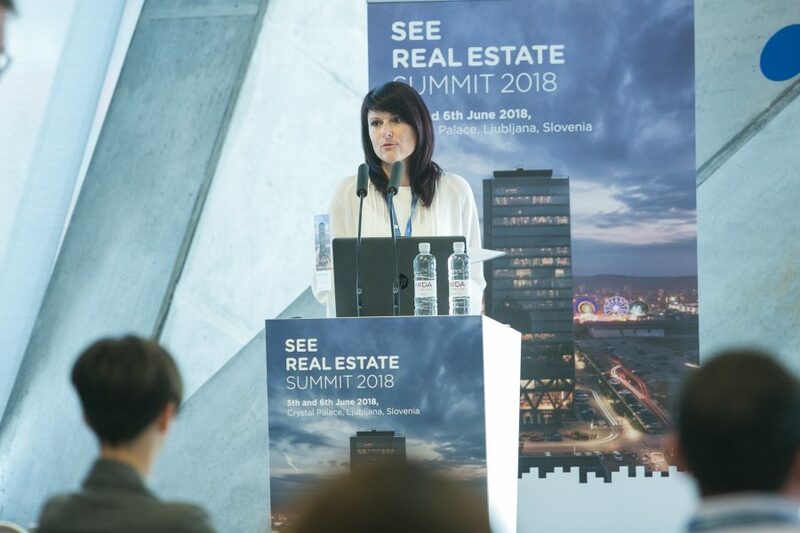 More than 100 participants from Slovenia, Croatia, and Serbia at the first SEE Real Estate Summit attest that we are on the right path. 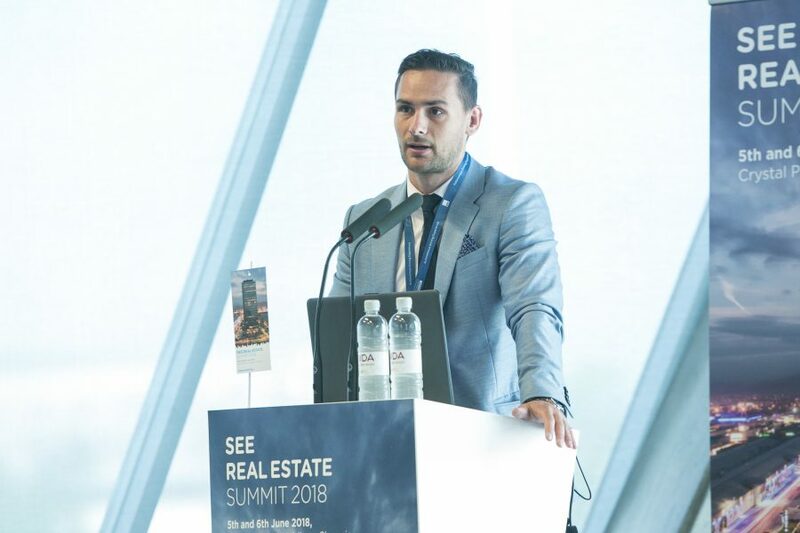 Thereby, we pave the way for future growth and development of commercial real estate, including all supporting services,” said Peter Ribarič, CEO of Planet GV Company. 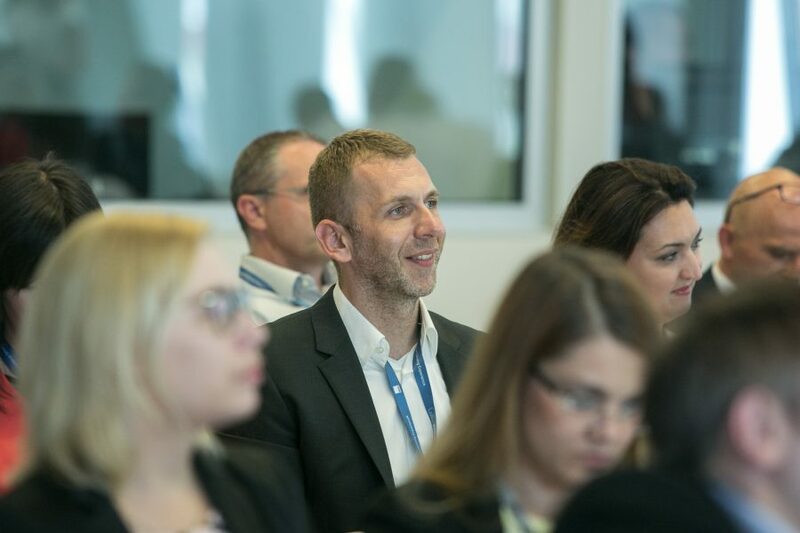 The main topic of the first conference day was the Partnership Šmartinska project. 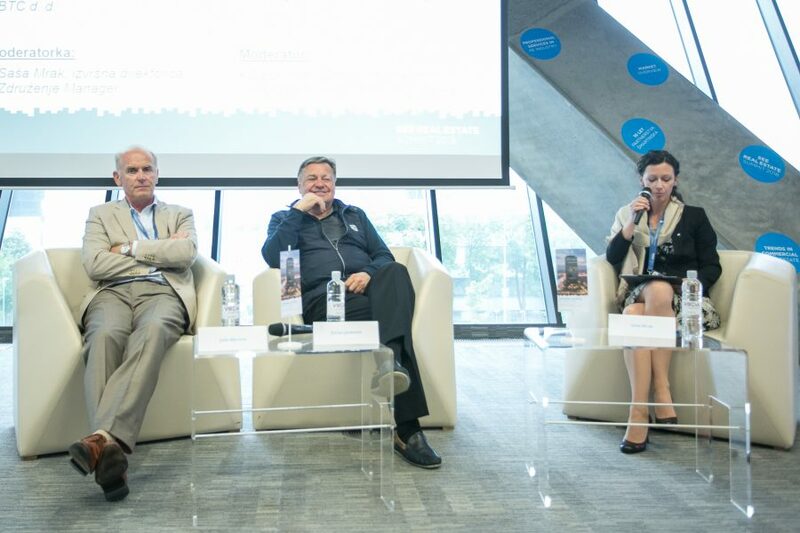 This year’s conference coincided with the 10th anniversary of the project. On display for all the visitors to enjoy was the model of the planned area, located on the ground floor of the BTC City business tower. “The Partnership Šmartinska is an exceptional example of cooperation between public and private partners. 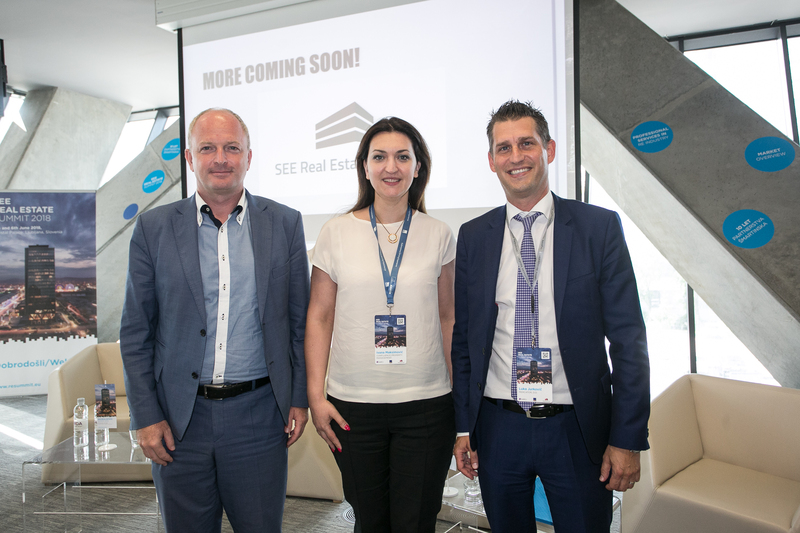 It is one of the projects which will shape the appearance of the broader BTC City Ljubljana area. 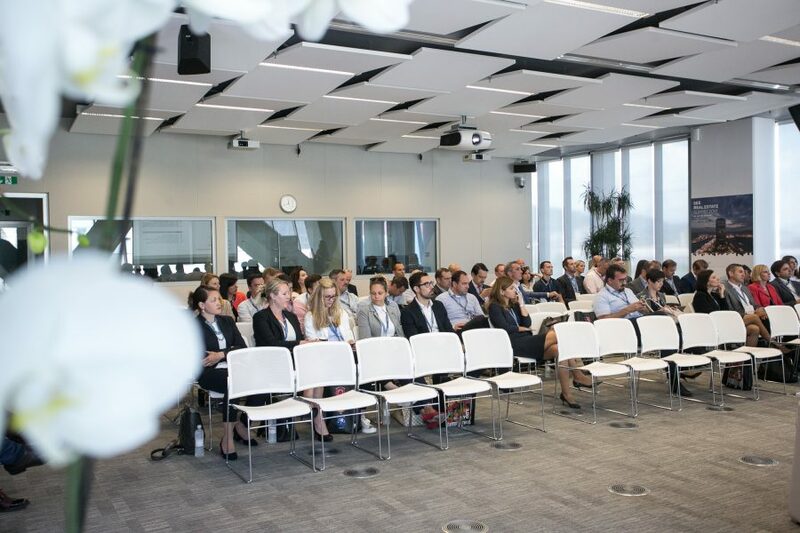 Such projects carry great significance, since they ensure new employment positions and greater competitiveness of Ljubljana, as well as strengthen the economic development,” said Jože Mermal, President of the BTC Company Management Board. 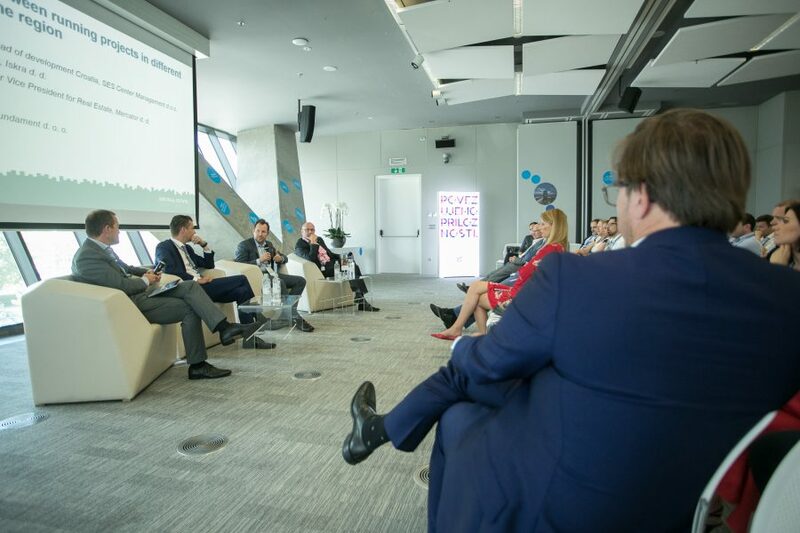 On the second conference day, the focus was on Slovenian, Croatian, and Serbian real estate markets. The key trends that shape the domain of business real estate are urbanisation and the increase in needs for logistic capacities. 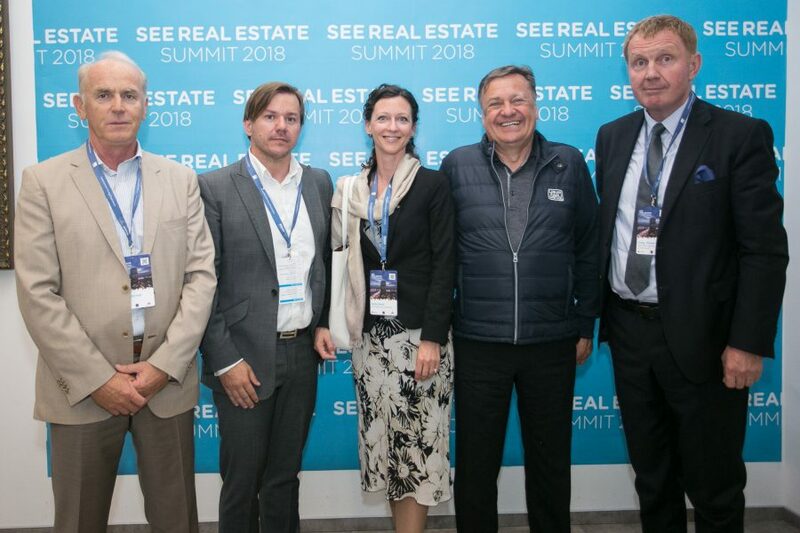 Among the positive international projects and good practices, the establishment of the SEE Real Estate Council Association stood out. 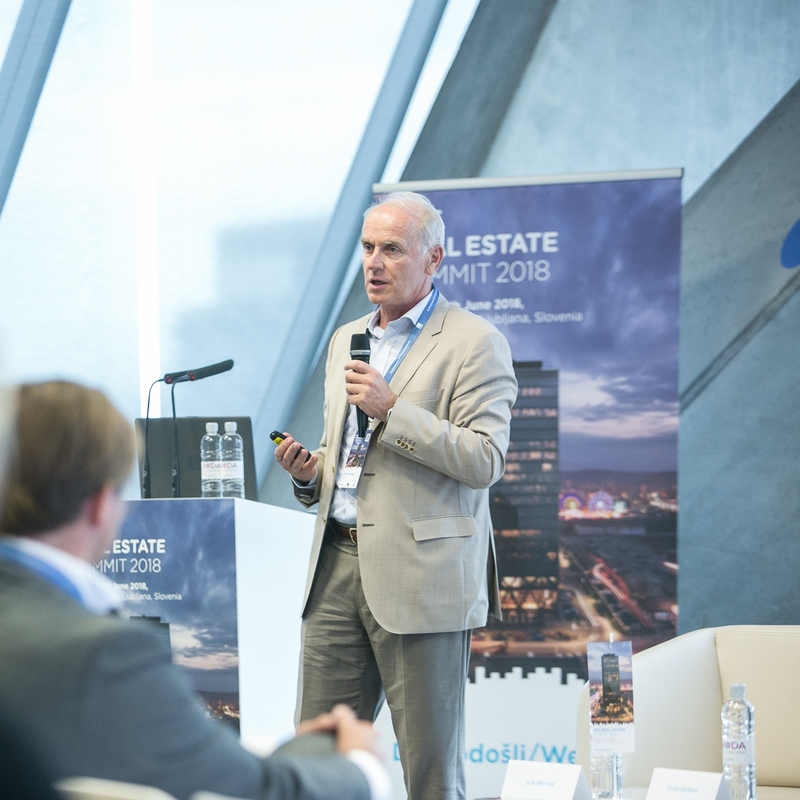 This will formally connect experts and investors who are active in the real estate domain within this region. 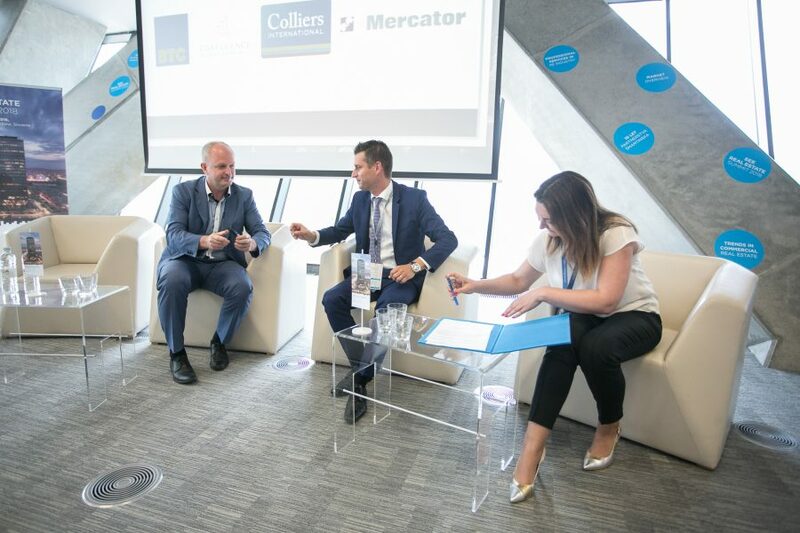 The BTC Company, Colliers International, Confluence Property Management, and Mercator have all become members of the association. In the foreground were also supporting services which are developed simultaneously with the domain of business real estate. 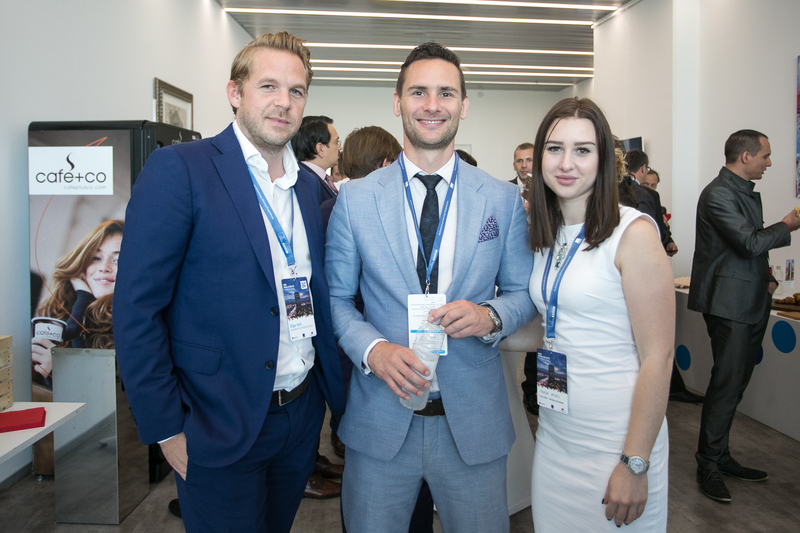 The most significant among them are services which comprehensively and sustainably address the needs of large institutional investors and also services in the future that will take advantage of modern technologies, such as the blockchain technology. More information on the event and the guest speakers is available at http://www.planetgv.si/resummit.